Collin co-founded Michigan Online Group in 2001 and DayStarr Communications in 2002. 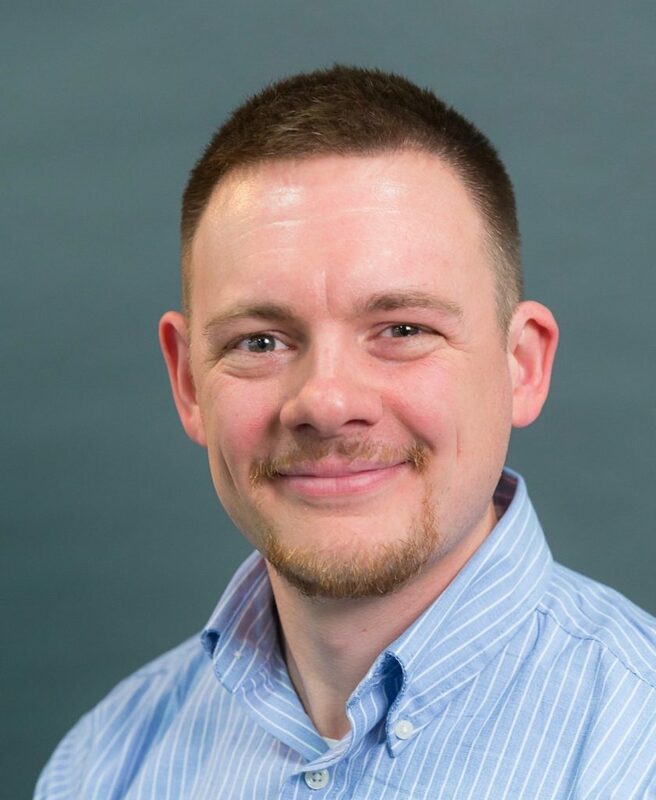 Born and raised in the Mid-Michigan area, he graduated from Baker College of Owosso with an Associate Degree in Applied Science Computer Systems and Internetworking Technology. 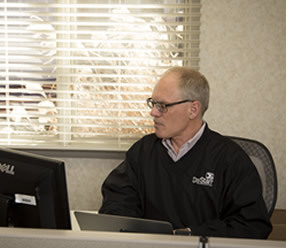 As the president of DayStarr, Collin spends most of his time strategizing about the future of the company and experimenting with new technology. Every now and again he can be found out in the field assisting with a cable cut, or assisting the line crew with traffic control. He also manages the DayStarr team. Outside of work, Collin enjoys spending time with his wife and two children. He also works as a paid, on-call firefighter for Owosso Township Fire Department, and as a part-time paramedic at Perry Area Fire Rescue. When not busy with work and family, he finds time to cheer on his two favorite teams, the Detroit Tigers and Michigan Wolverines’ Football team. 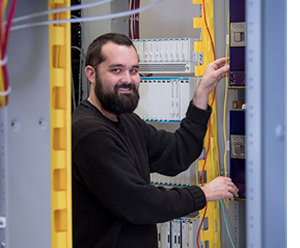 Steve manages the day-to-day activities of DayStarr’s technical staff and also serves as the company’s resident programmer and network engineer. Originally born in California, he was raised in Owosso and graduated from Ferris State University with a Bachelor of Science in Business, Computer Information Systems. He joined DayStarr Communications in 2005. Outside of work, Steve enjoys spending time with his wife and kids, playing golf, riding his bike and snowboarding. Mark has lived in mid-Michigan for most of his life and currently resides in Fenton. He earned a bachelor of science from Central Michigan University and has worked at DayStarr Communications since 2005. Mark and his wife have four children and eight grandchildren.